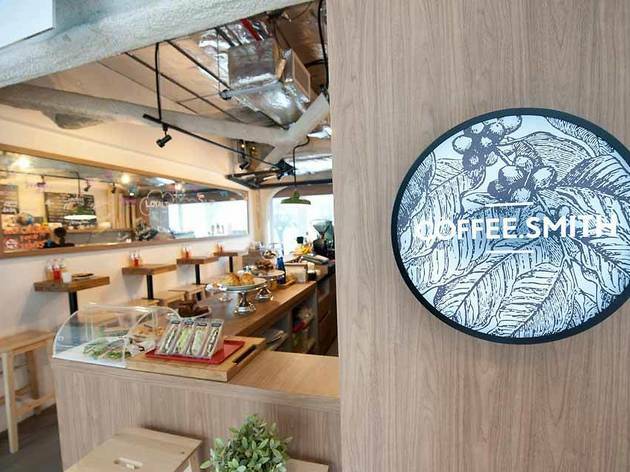 Tucked away in OUE Link above Collyer Quay is this self-described indie café with a light-wooded bar. The small space serves up Papa Palheta brews made in a double-boiler La Marzocco machine, fresh home-baked pastries and sandwiches like the ‘bull.go.gi’ ciabatta panini (beef, carrot chucks, caramelised onion and fresh chunky pear, $4.40-$8.90). 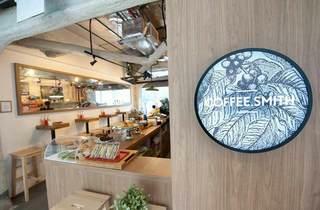 Owner Hanna Kim picked up the tricks of the trade at the London School of Coffee. Come in before 10am for $4 coffees, or after 3pm for baked goods at $2. Call for takeaways and deliveries.